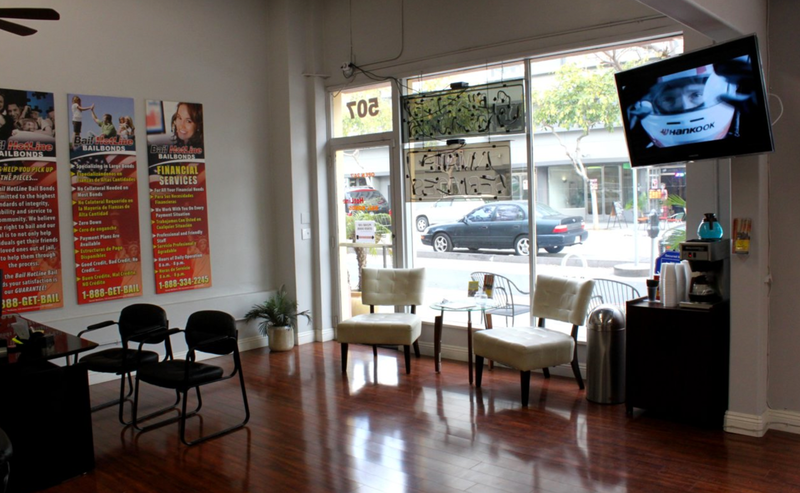 The Bail Hotline bail bonds proudly serves the Long Beach area with over four years experience since 2007. 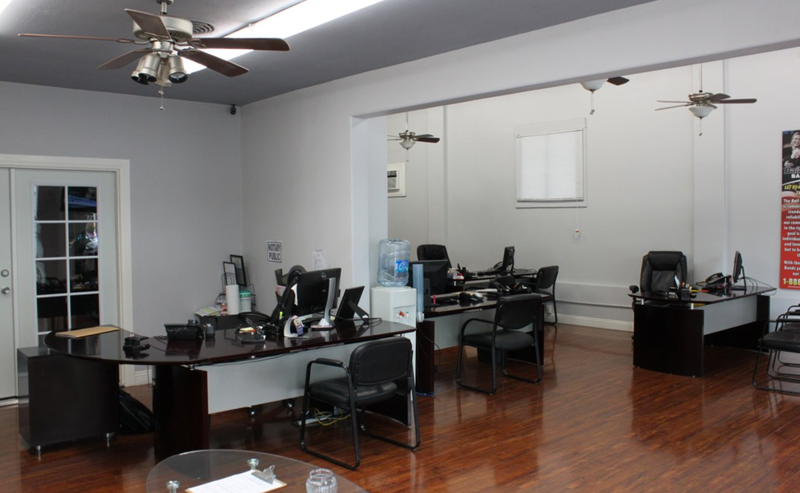 We have conveniently established our office close to the county jail. 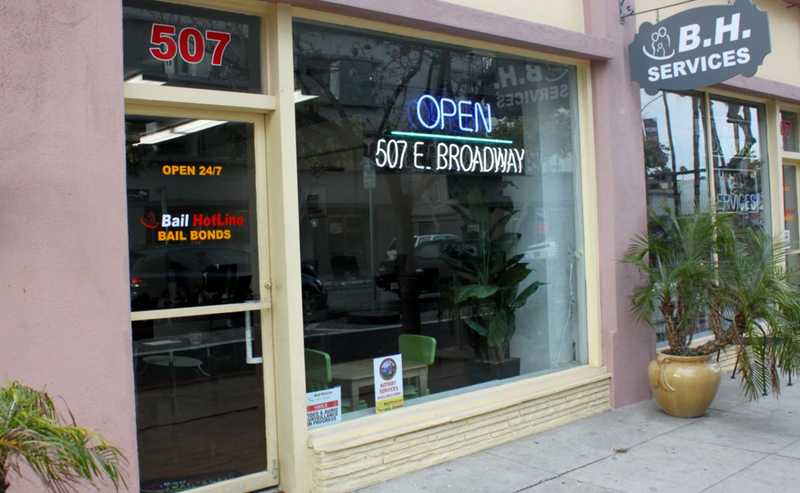 We provide you with a quick and easy process for your bail bonds needs with staff who will happily answer any questions you may have. If you find yourself in a bad situation, we can help. 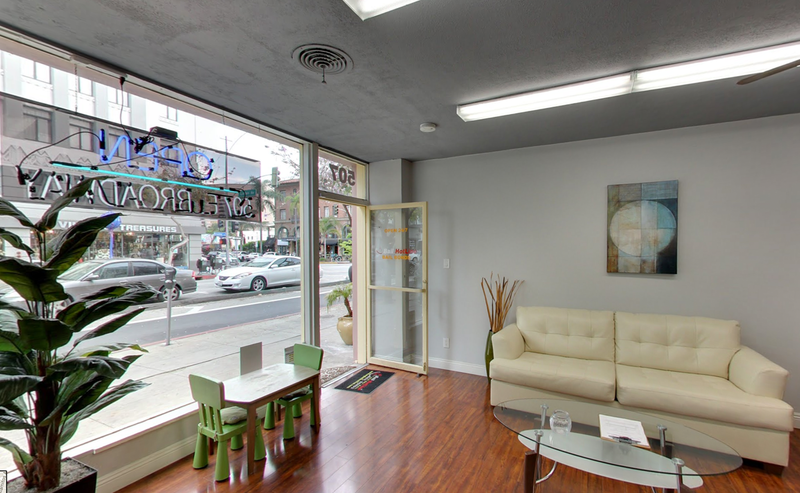 Contact our Long Beach bail bonds office by calling (562) 218-4800 or by filling out the form on this page, either way you will be able to reach the staff immediately to help with your situation.